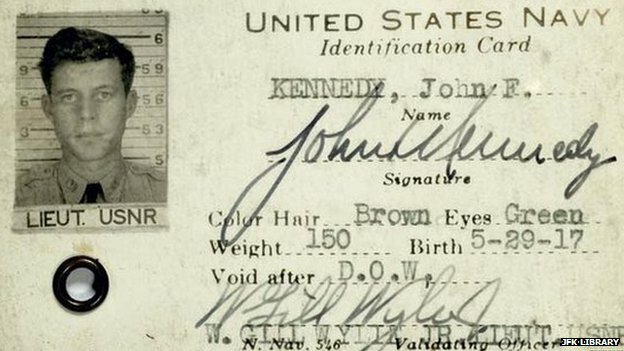 Most articles on President John Fitzgerald Kennedy tend to focus on the man’s assassination in Dallas in 1963; few if any recall that the man known to the world as JFK had actually lived a rather rich, if short life up until that point in time. Born into the illustrious Kennedy clan from Massachusetts (whose ancestors hailed from Dunganstown, County Wexford in Ireland), John and his brother Bobby were destined to reach high office, in a fashion not dissimilar to their father, Joe Kennedy. John started the war as an Ensign with a desk job, but later graduated to the position of Lieutenant (Junior Grade) and held command of a Motor Torpedo Boat, PT-101. While there, and after participating in a number of previous actions, PT-101 was rammed and sunk by the Japanese destroyer Amagiri, on the 2nd of August 1943. The survivors clung to wreckage and eventually were able to swim to a nearby island. 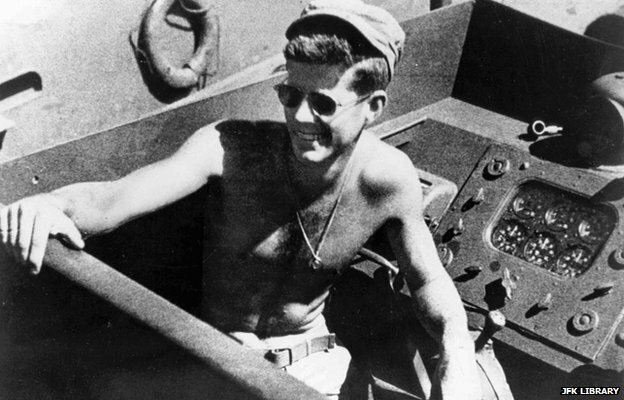 JFK towed his badly-burned senior enlisted mate, Patrick McMahon to safety by clenching his life vest strap between his teeth. 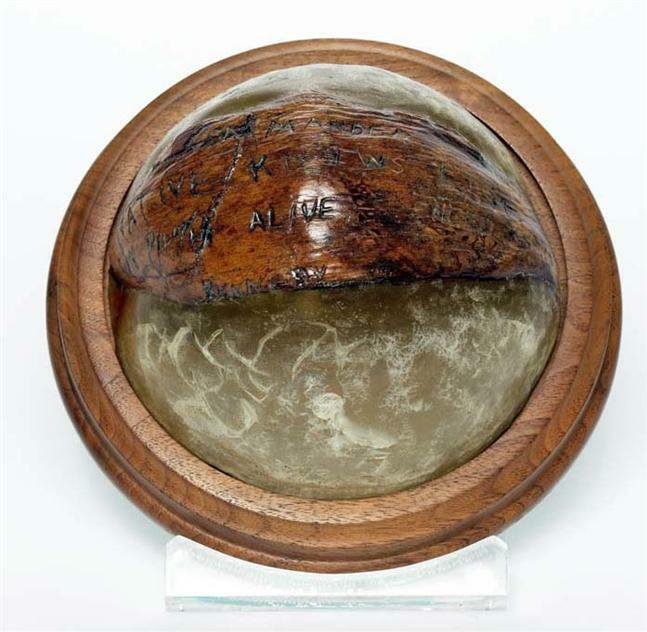 JFK later had the coconut shell made into a paperweight which he kept on his Oval Office desk, ironically made from the timbers of another sunken ship, the HMS Resolute. 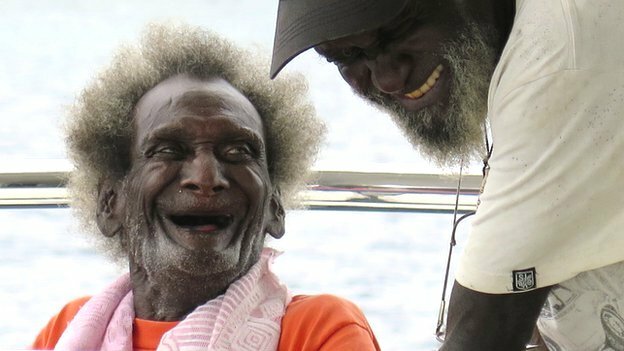 Kumana sadly passed away at the age of 93, on Saturday 2nd of August. Dr. Eamonn T. Gardiner, is a Consulting Historian. He has previously conducted research into links between wartime traumatic-neurosis and evidence of Post Traumatic Stress Disorder (PTSD) amongst veterans of the First World War serving as Auxiliary Policemen, during the Anglo-Irish War 1919-1921. He has written extensively on British central and colonial administrative responses to popular insurgencies. In 2009 he published 'Counterinsurgency and Conflict: Dublin Castle and the Anglo-Irish War (CSP, 2009).' Published papers include; 'The training of the Irish Volunteers, 1913-1916' (The Irish Sword, 2017); 'Scattered, Ambushed and Laid Out: War and Counterinsurgency in the greater Tuam area, 1919-1921' (JOTS, 2015). Research interests include De-Colonialisation/Post-Colonialism; Insurgency, Police/Military Histories; Institutional Histories; Modern Irish/World History; History of Conflict, Protectorates and Peace-Keeping; Hegemony; Old and New Terrorism. This entry was posted in 20th century, Memory, Second World War, US Armed Forces and tagged Amagiri, Biuku Gasa, Bobby Kennedy, dunganstown, Eroni Kumana, JFK, Joeseph Kennedy, John Fitzgerald Kennedy, Motor Torpedo Boat, Nauro, Patrick McMahon, Plum Pudding Island, PT-101, Solomon Islands, United States Naval Reserve, USN, wexford, ww2. Bookmark the permalink.